The student grades from the May "Live" Dates are posted below by Student I.D. number. In order to pass a course, a score of 80% or better is required. 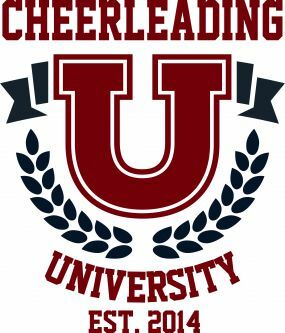 If you did not pass a course, please call Abby Bilinski, Curriculum Coordinator, at 877-853-8997 or contact her via e-mail at abilinski@cheeruniv.com. We will have a "B" test available and will be more than happy to assist you to make sure you understand the material, for the betterment of all of our athletes!